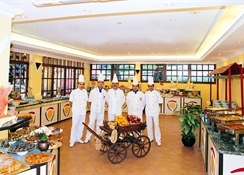 Pigale Beach Hotel is a 3* hotel located in the beautiful area of Kusadasi â?? 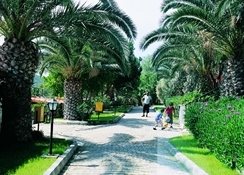 Turkey, only 45 m from the ancient Pygale beach, 5 km from Kusadasi city center and 65 km to Izmir airport. 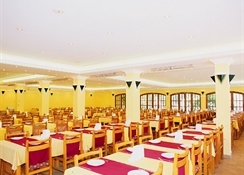 The hotel offers a variety of amenities such as swimming pool, bar, restaurant, fitness room, various sports and children facilites. Guests can relax in the spacious, beautifully decorated rooms of the hotel which are fully equipped and have garden or pool view. 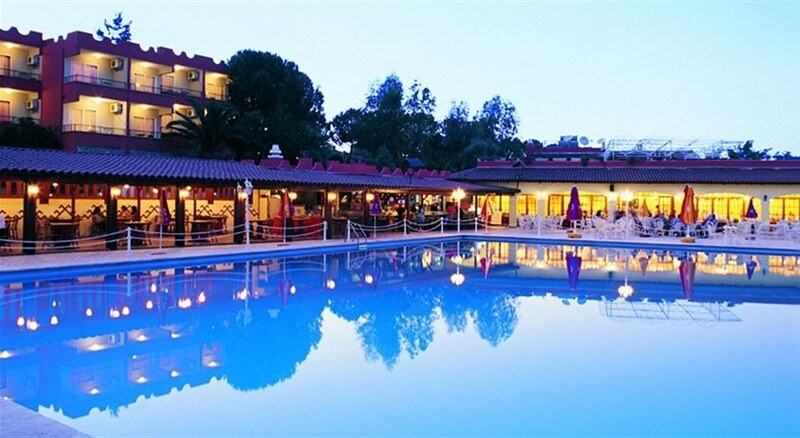 Pigale Beach Hotel is the ideal place for relaxing and pleasant vacations.